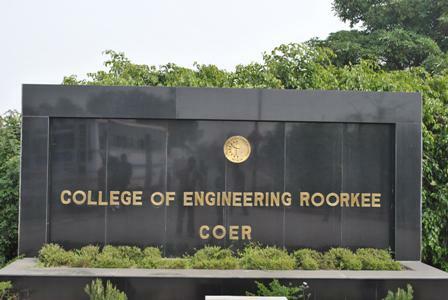 College of Engineering Roorkee (COER) is located at Roorkee. 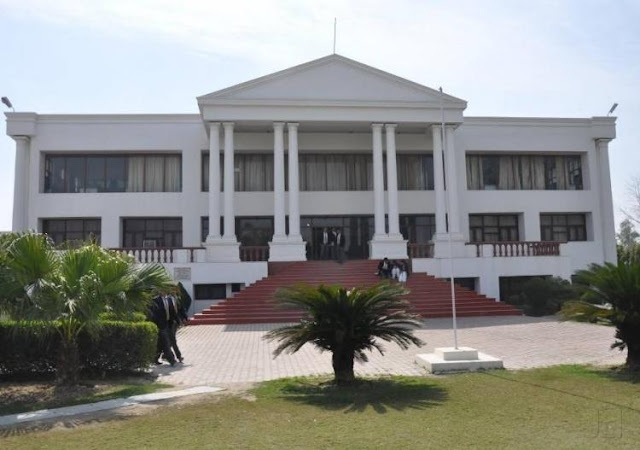 The town of Roorkee located on the national highway (NH-58) about 180 km north of Delhi, the capital of india is known as the gateway to the Himalayan Ranges. Roorkee is well connected by rail and road from Delhi. There are frequent bus service to Roorkee from Delhi. Rail connections to Roorkee is on Howrah-Amritsar and Delhi-Dehradun Railway Lines. The Coer campus situated on NH-58, just 7 km from Roorkee offers an enchanting site with 75 acres of lush green pollution free atmosphere. Affiliated to Uttarakhand Technical University (UTU), Dehradun and recognized by All India Council of Technical Education (AICTE). The campus provides an enchanting site on the busy highway that catches the eye of every passerby. 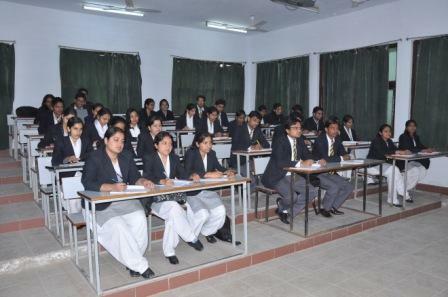 Placements Placements:- COERians in terms of training and placement have established good rapport with leading corporate houses, R&D organizations, public undertakings to private sector MNC’s. The institute has an active Placement Cell that organizes Workshops, Guest Lectures, Soft Skills Programmes, Aptitude Tests, etc. on regular basis. Generally on every saturday we invite top officials from reputed industries, professionals and businessmen to give a live exposure to COERians. Continuous support is being received from industrialists of repute to give shape to the career of young Engineers, MBA’s & MCA’s in the process of Placement. Facilities Campus:- College of Engineering Roorkee (COER) is located at Roorkee. The town of Roorkee located on the national highway (NH-58) about 180 km north of Delhi, the capital of india is known as the gateway to the Himalayan Ranges. Roorkee is well connected by rail and road from Delhi. There are frequent bus service to Roorkee from Delhi. Rail connections to Roorkee is on Howrah-Amritsar and Delhi-Dehradun Railway Lines. The Coer campus situated on NH-58, just 7 km from Roorkee offers an enchanting site with 75 acres of lush green pollution free atmosphere. Affiliated to Uttarakhand Technical University (UTU), Dehradun and recognized by All India Council of Technical Education (AICTE). 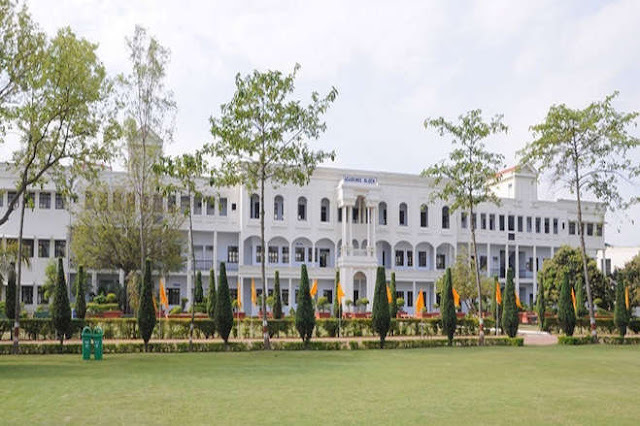 The campus provides an enchanting site on the busy highway that catches the eye of every passerby. The COER campus is meticulously planned. The infrastructure and the academicians are providing the best of inputs for education and extra curricular activities. 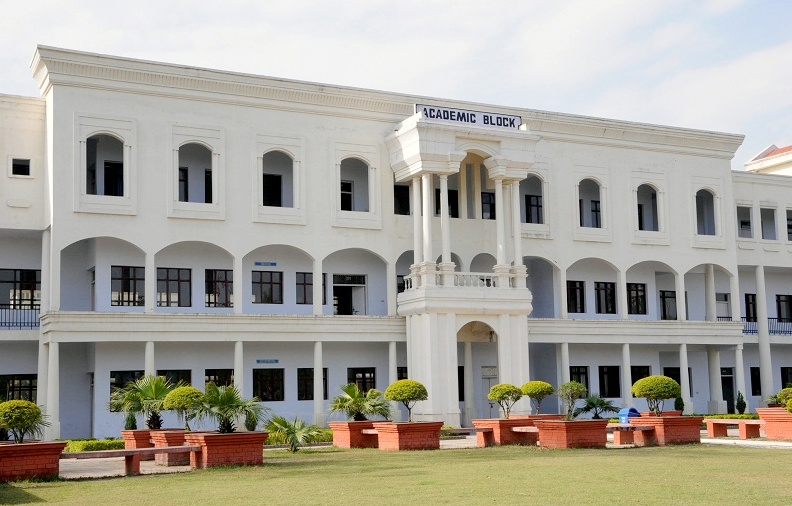 The campus is well equipped with well-planned buildings, Laboratories, Computer Centre, Library, Hostels, Auditorium, and Student Centre as well as Sports Complex. Central library: NA Hostel: The Residential Facilities are worth looking into. Spruced up with all the basic amenties, these residential spots provide pollution free enviroment for all with comfortable living standard. What’s more, there is a separate VIP lounge for stay of invited guests.